- Is this I love Bonaire Licorice Candy? 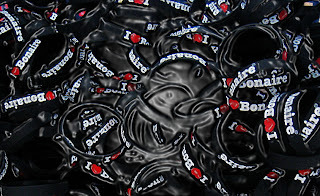 - Is dit I Love Bonaire drop? 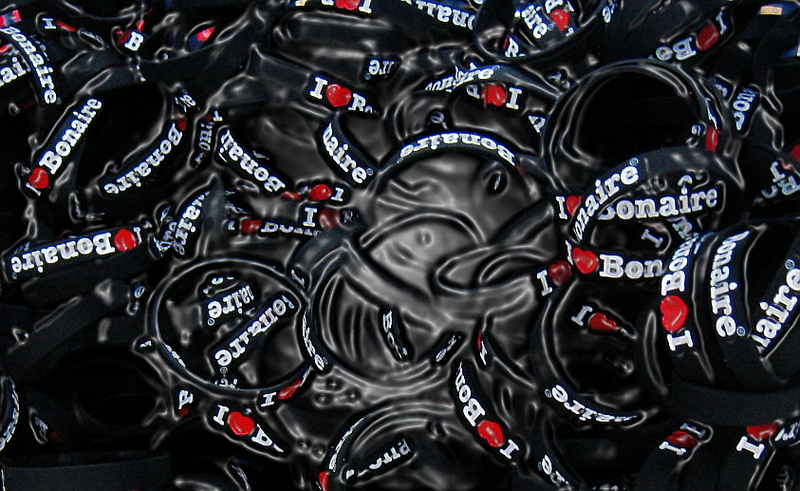 - Esaki ta I Love Bonaire drop? Don't get fooled by the picture! !